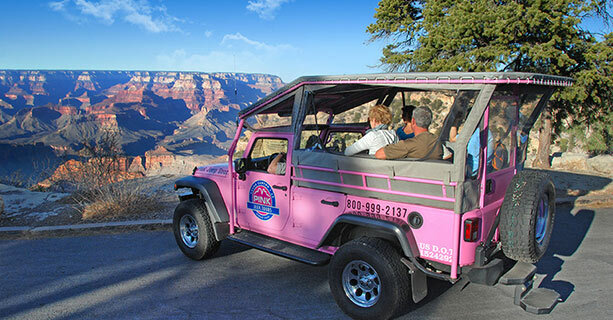 Jeep tours Sedona Arizona with rave reviews like, “No trip to Sedona is complete without it,” these short thrilling day excursions are a visitor fan favorite time and time again. If you have never been on one of these tours, you will be hooked once you do and also understand why so many people fall in love with this area. And what could be better than to explore the area in a jeep? These rugged Jeeps are well equipped to take you through the unbelievable views of this mountainous terrain your tour guide will take you on. A highly recommended tour such as this is an ideal activity for really just about anyone at any age. 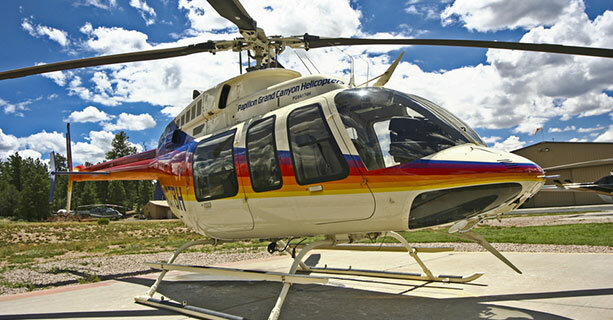 Select a tour for a couple of hours or one of the longer excursions if you are looking for a day-long activity. Either way, you can’t go wrong! If you appreciate nature, beauty and history, excitement, and want the extreme experience that offers the ultimate excursion that which makes it the perfect activity for all… these tours offer an experience like no other. Both kids and adults love these tours. I too, have been on one of these tours and have to admit, I was even more impressed than I thought I would be. I am confident you too will discover that an up close experience of these famous red rock formations will be even more beautiful than your mind could ever imagine! 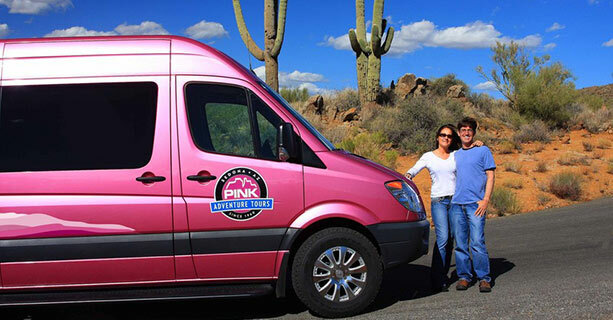 Grab one of these upcoming Sedona Arizona Jeep tours today. Equipped with a well informed tour guide, you will soon want to book another one of these fun filled four-wheeling trips! You will travel up and down the terrain while inside one of these Jeeps, soaking in the sun along with glorious views that words simply cannot describe! 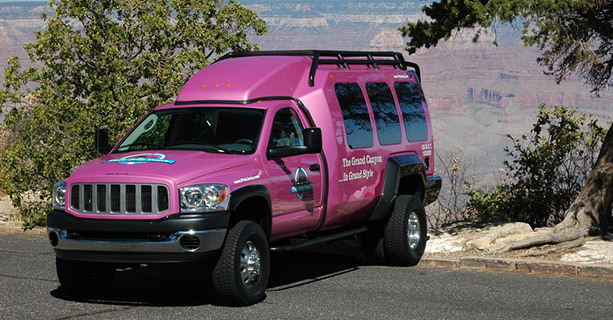 The red rock formations throughout the entire Sedona area are well known for the peaceful easiness and outdoor Southwest adventures that these very popular Jeep tours Sedona Arizona provide its visitors. You'll be amazed at the views, rock formations, and the peaceful energy that will overcome you throughout your trek through these ancient ruins that the Native Americans made their mark on. Make sure to bring a camera along with you! You will be glad you did.